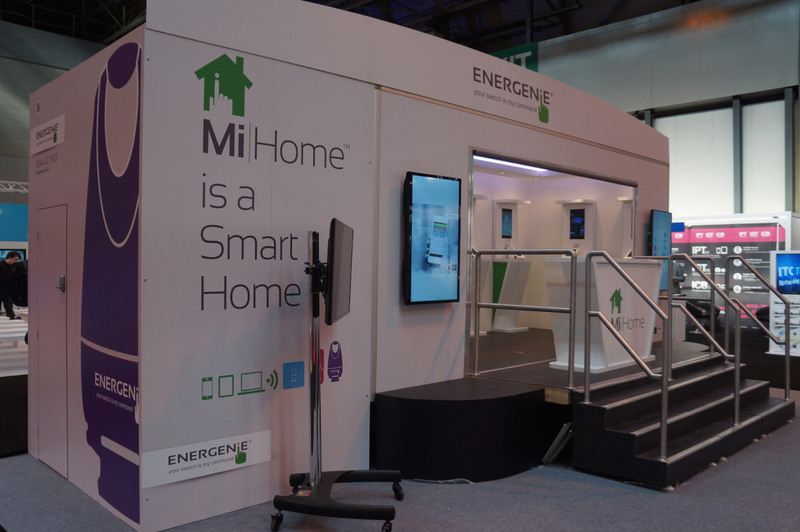 We took a trip out to see our friends at Energenie exhibiting at the April 2015 Gadget Show in Birmingham, where they’re launching their Mi|Home range of smarthome control products (electrical sockets, radiator valves and light switches). 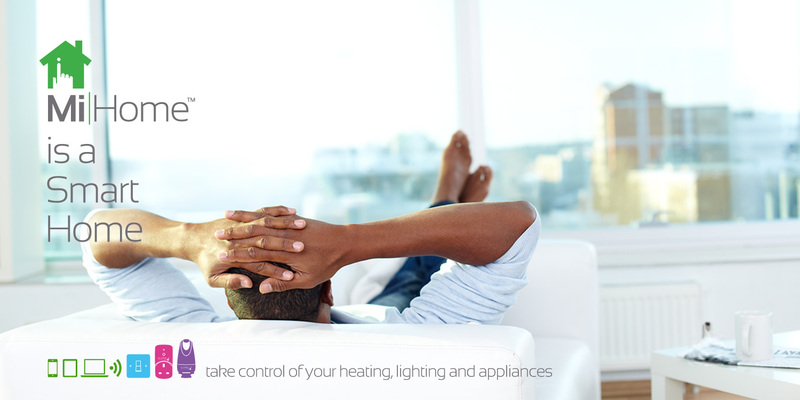 The apps allow Energenie customers to control their homes from their pocket. Check out the features on the Mi|Home website. Energenie had a purpose built showroom for showing off their app and hardware at events. Thanks to Adam at Energenie for the photo. This is Energenie’s most ambitious project yet. 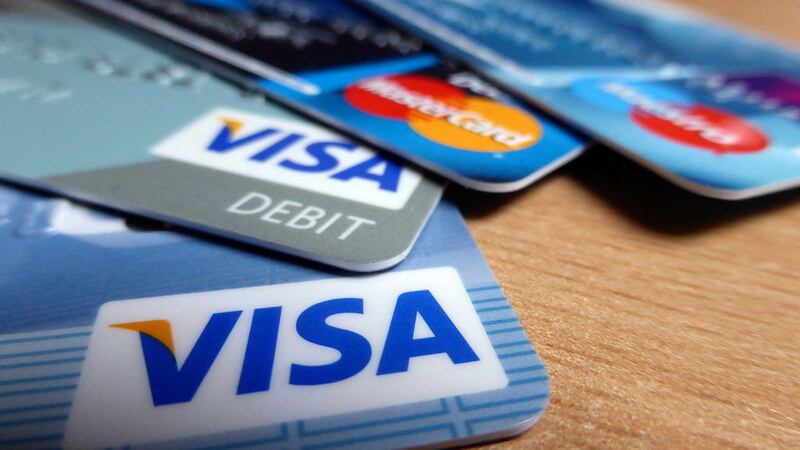 They’re arranging distribution via some of the UK’s biggest retailers, and Amazon of course. In this showroom, customers can use to explore the Mi|Home product range in person.